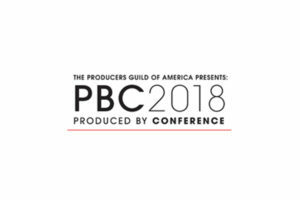 After the success at last year’s event, the Producers Guild of America is proud to bring back the “Producers Mashup,” scheduled for Sunday, June 10th. The event will feature four distinct tracks: Feature Film, Scripted Television, Unscripted Television and Digital Media. A small group will be seated at a table with a producer or executive, during which time the group will have 15 minutes to ask questions. When time is up, mentors rotate to another table, and each group will receive guidance from a new mentor. Each table will have the opportunity to meet with three mentors, including at least one producer and one development executive. 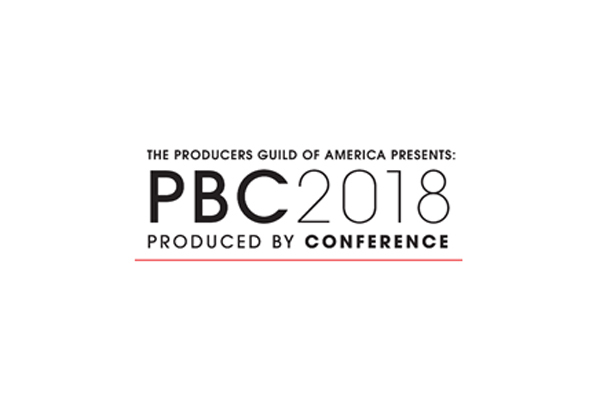 However, this isn’t the time for pitching project ideas–the PGA is offering PBC 2018 attendees unique access to knowledge from among the best producers in the business. 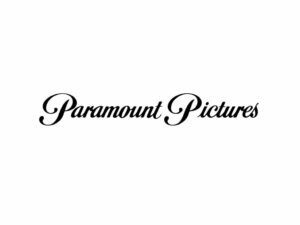 Sponsored by Honolulu Film Office, the event will be held at Paramount Pictures Studios. Additional mentors have been confirmed for the wildly popular Mentor Roundtables, including Neal H. Moritz, who will be joining Jim Gianopulos in his headlining “Conversations With…” session, and renowned producers Stephanie Allain, Ian Bryce, Donald DeLine, Tracey Edmonds, Paul Feig, Lucy Fisher, Lynette Howell Taylor, James F. Lopez, Chris Moore, Ronald D. Moore, Mary Parent, Stacy Rukeyser, and Doug Wick who will take part in various events throughout the conference. The newly added speakers include Jeremy Alter; Touched with Fire, Inland Empire, Diane Becker; Co-Founder/Producer, Fishbowl Films; Inventing Tomorrow, If I Leave Here Tomorrow: A Film About Lynyrd Skynyrd, Peter Bobrow; Go For Sisters, Ian Bryce; Principal, Ian Bryce Productions; the Transformers Franchise and Saving Private Ryan, John D. Canning, Chairman, New Media Council, Producers Guild of America. Brad Combs, Senior Product Manager, Discovery, Inc Ane Crabtree, Costume Designer, “The Handmaid’s Tale” and Mel Eslyn, President, Duplass Brothers Productions; Outside In. The Produced By Conference’s popular Mentoring Roundtables give attendees a chance to ask questions about their own projects in development and learn in a more personalized setting with real one-on-one feedback. No pitching is allowed – the Roundtables are intended simply to answer questions and provide insight into the nature of a successful producing career. Mentor Roundtables will be scheduled all day on Saturday, June 9, and are sponsored by Film Shasta. Lucy Fisher, “The Great Gatsby,” “The Divergent” Series. Richard Gladstein, The Hateful Eight, Cider House Rules. Spencer Griffin,“CollegeHumor” (YouTube), “I Want My Phone Back” (Facebook Watch). William Horberg, The Talented Mr. Ripley, Disconnect. Pamela Keller,Executive in Charge of Production, Awesomeness. James F. Lopez, Head of Motion Pictures, Will Packer Productions. Gary Lucchesi,President of the Producers Guild of America; The Lincoln Lawyer, Million Dollar Baby. Lori McCreary,President of the Producers Guild of America; Invictus, Madam Secretary. Chris Moore, Principal, The Media Farm; Manchester by the Sea, and Project Greenlight. Rachel Olschan, Co-Founder and Partner, Electric Entertainment. Mary Parent, Vice Chairman of Worldwide Production, Legendary Entertainment. Chris Thomes, Vice President of Marketing Strategy, ABC Studios. 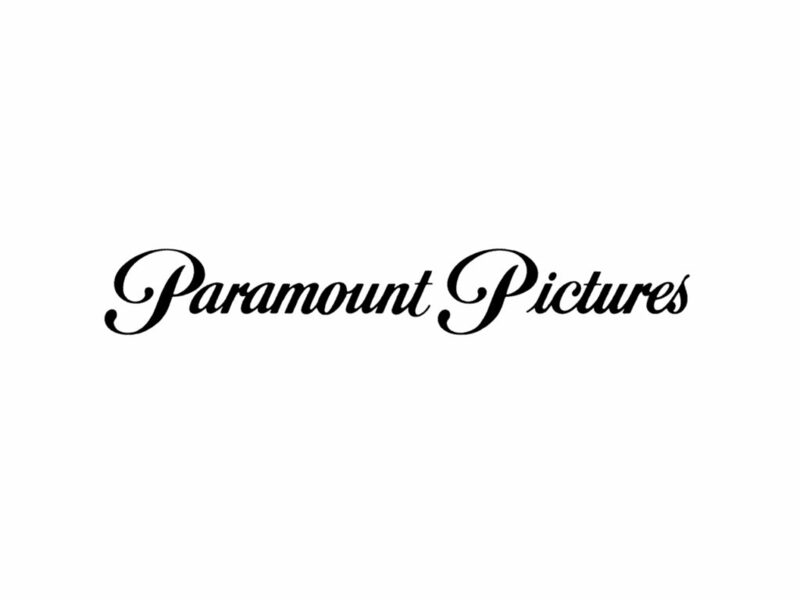 In addition to Paramount Pictures Studios, sponsors also include: AMC Networks; ARRI; BEN, Branded Entertainment Network; Box; Bushmills Irish Whiskey; Cast & Crew; Coca-Cola; Delta Air Lines; Drone Aerial Tech; Experient; Film in Illinois; Film Shasta: Film US Virgin Islands; Final Draft; Florida Office of Film & Entertainment; Freixenet Cava; GreenSlate; Heineken; Honolulu Film Office; HUB Entertainment Insurance; Jose Cuervo; The Kraken Black Spiced Rum; KIND; Malta Film Commission; Marriott International; Massachusetts Film Office; Media Services; Microsoft; Panasonic; Pinewood Atlanta Studios; Produce Iowa; The Royal Film Commission-Jordan; ShareGrid; Technicolor; Three Olives Vodka; and VER.